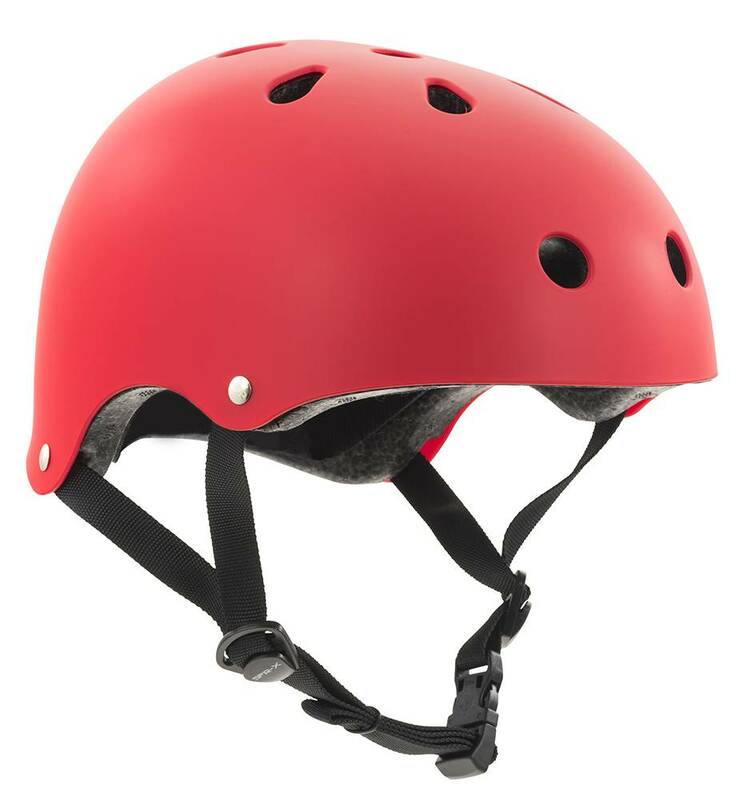 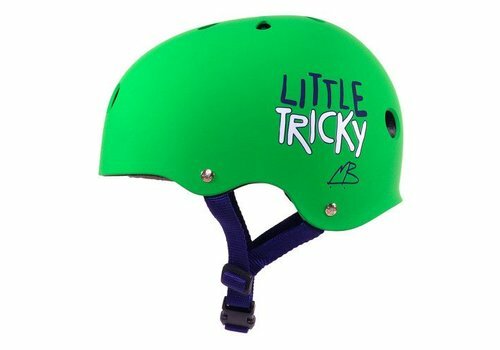 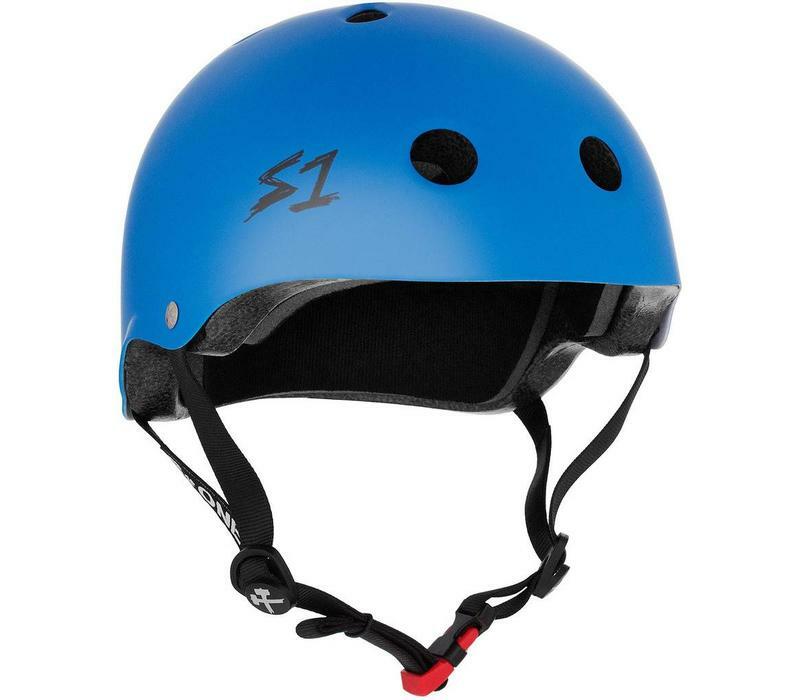 The Mini Lifer helmet is a Certified "multi-impact" helmet and is up to 5x more protective than the soft foam non-certified helmets. 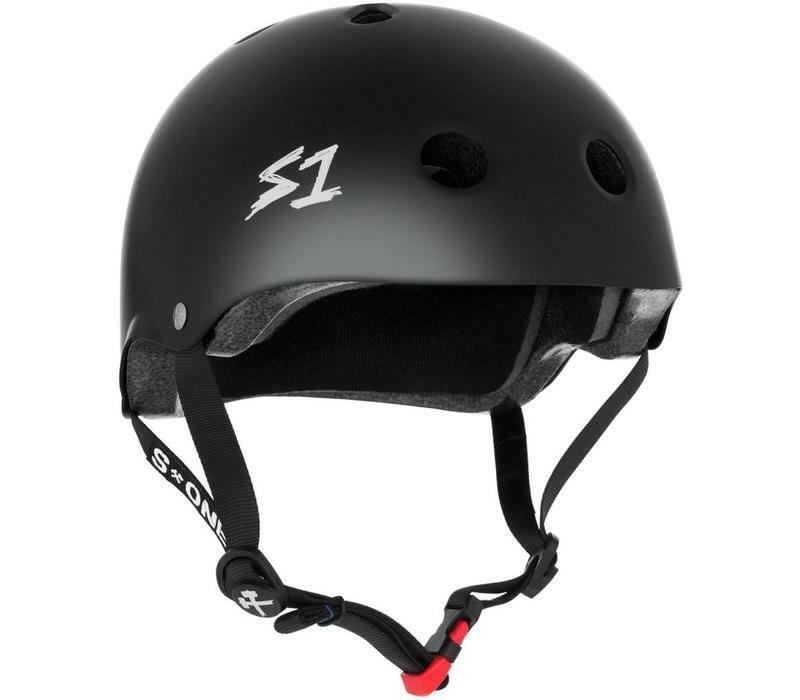 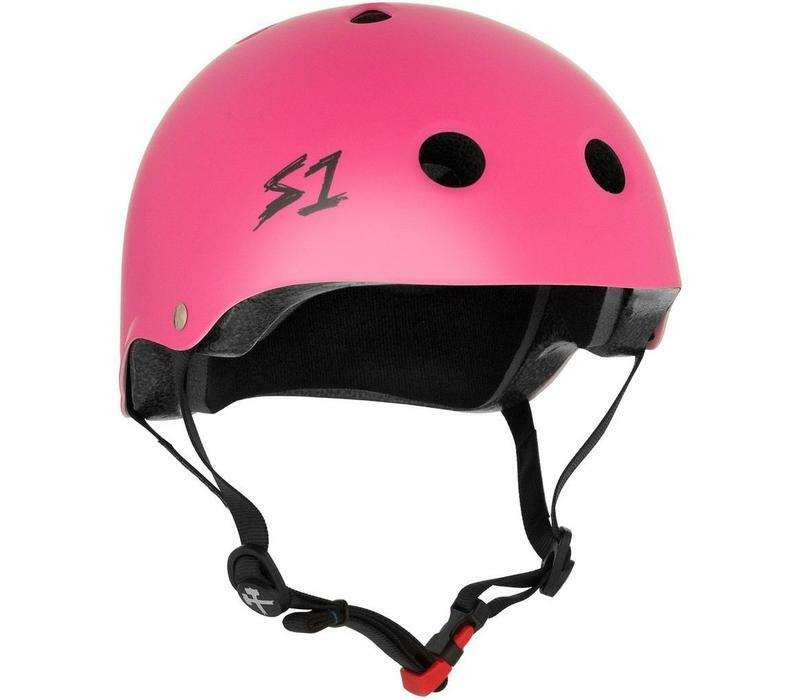 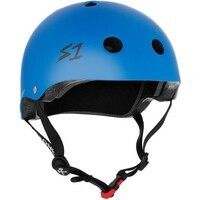 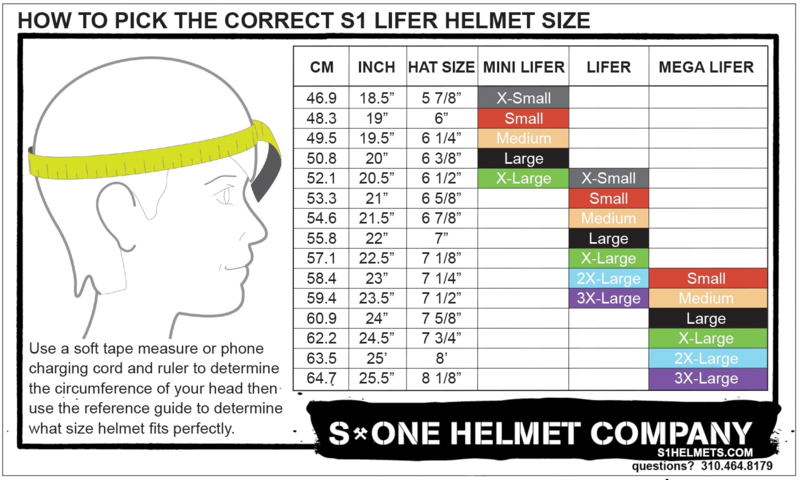 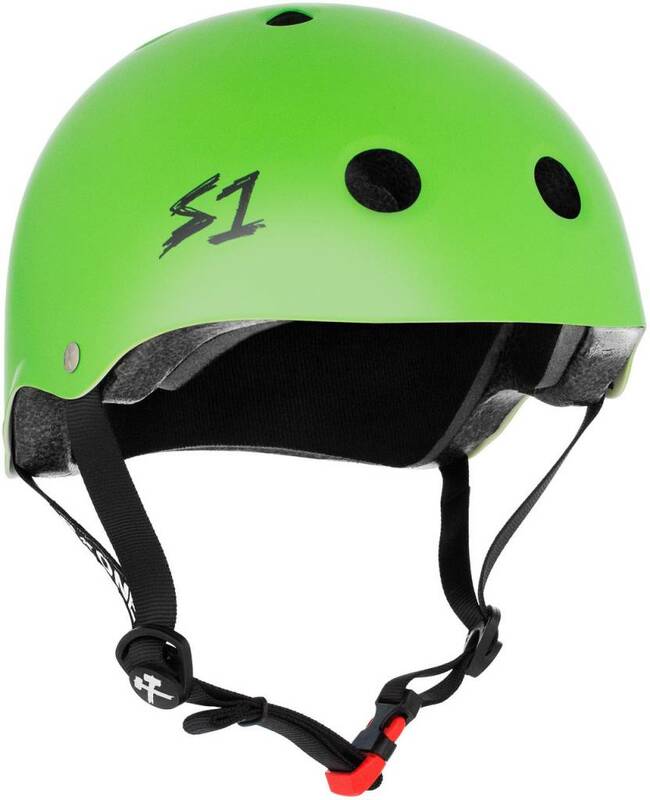 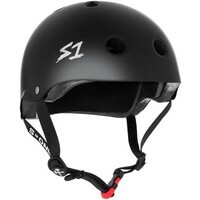 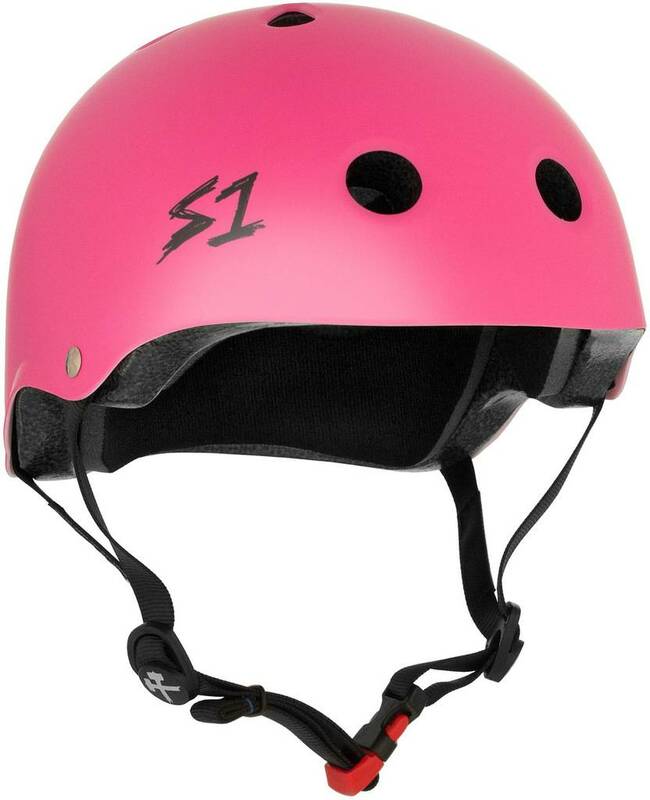 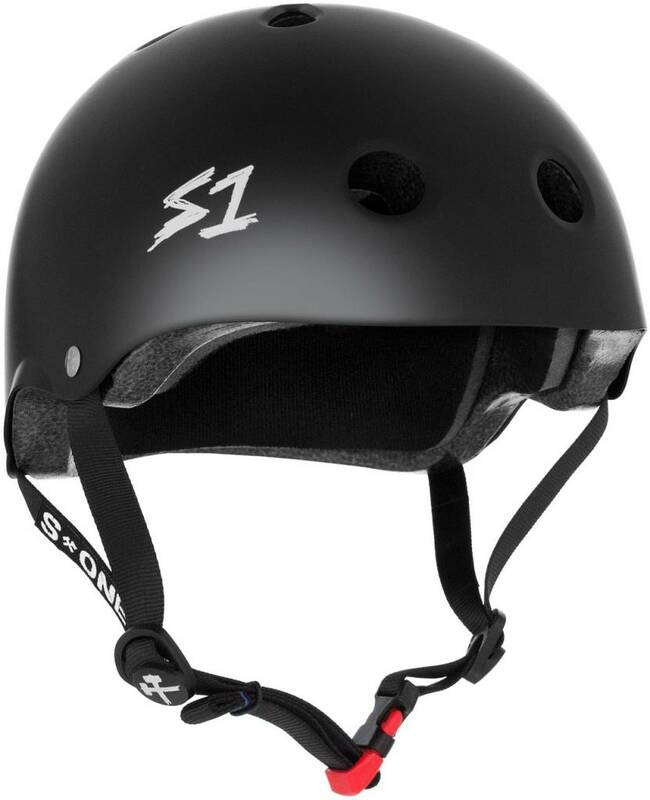 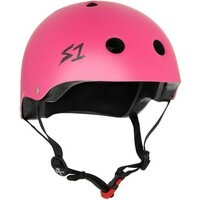 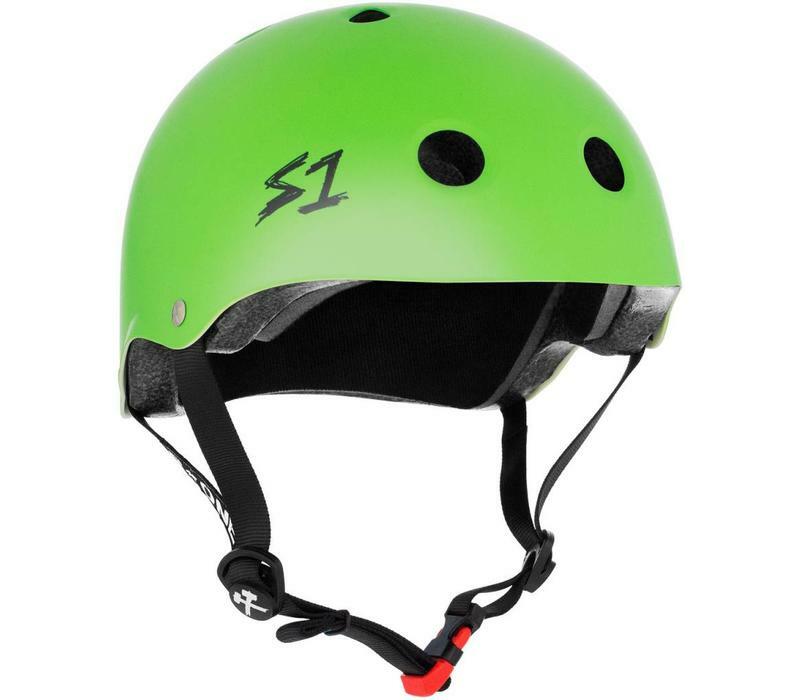 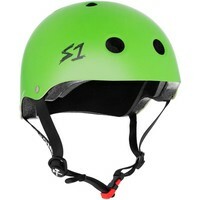 Measuring your head is very helpful to figure out what size Lifer Helmet you will need. 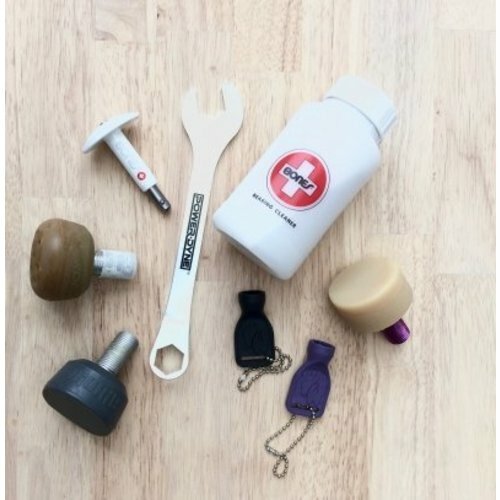 It is easiest to do this with a soft measuring tape but if you do not have one you can use a string or a cell phone charging cable and then measure that against a ruler or hard measuring tape. 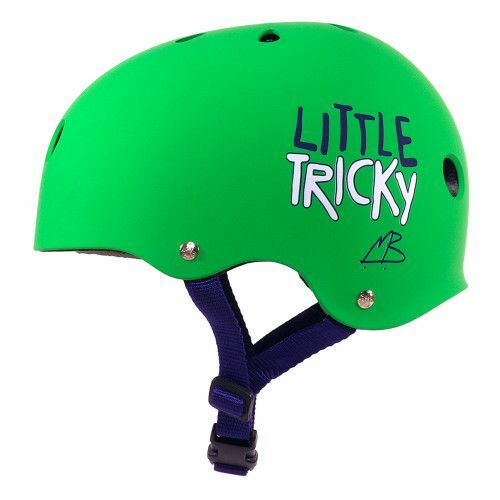 You need to measure your heads circumference and will want to wrap the measuring tape starting in the middle of your forehead and just above your eye brows, then around your head above your ears and back around your head to the middle of your forehead where you started. 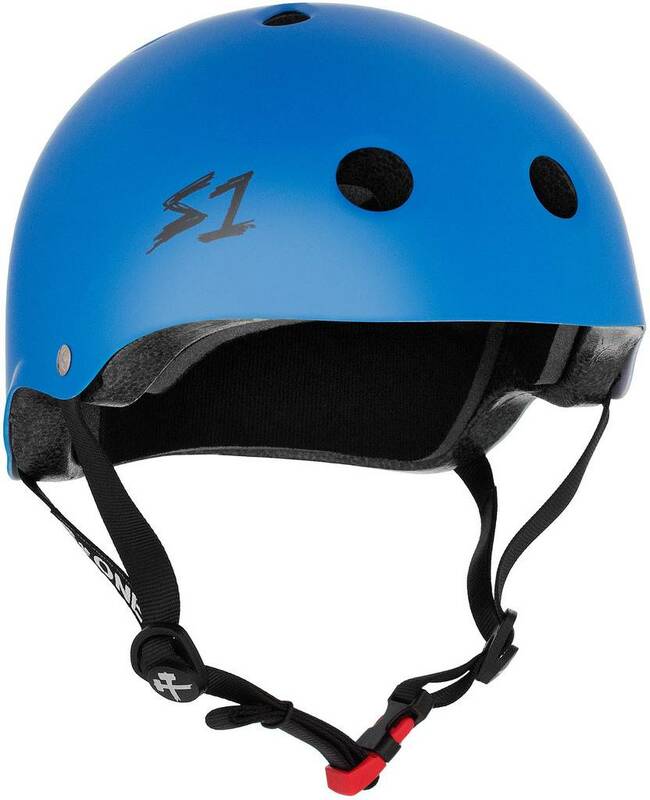 Put simply you want to measure your head where your hat would normally sit or where you would imagine the helmet to fit on your head just above your eye brows. 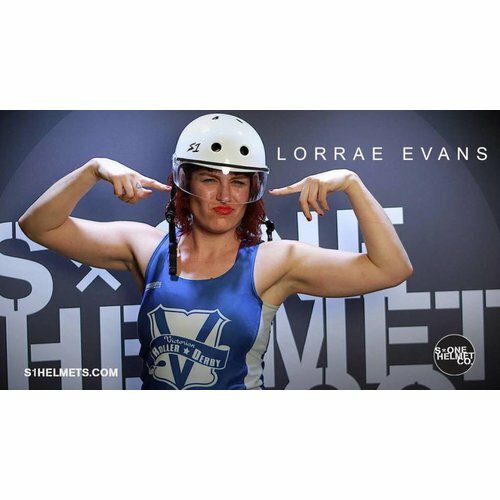 Once you get your measurement compare it to the sizing charts to see which Lifer will fit you. 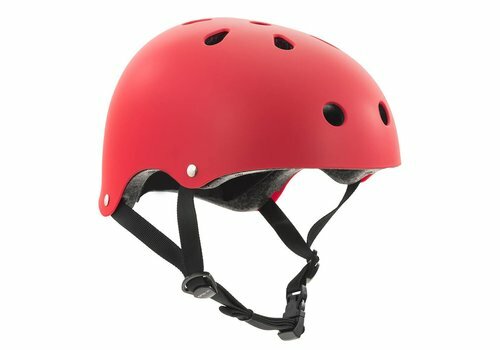 Veilige en goed passende kinderhelm. 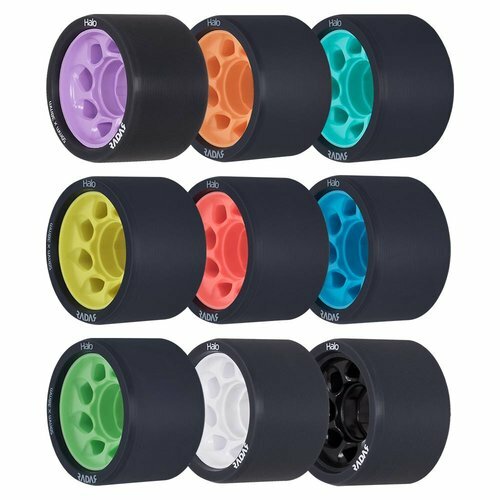 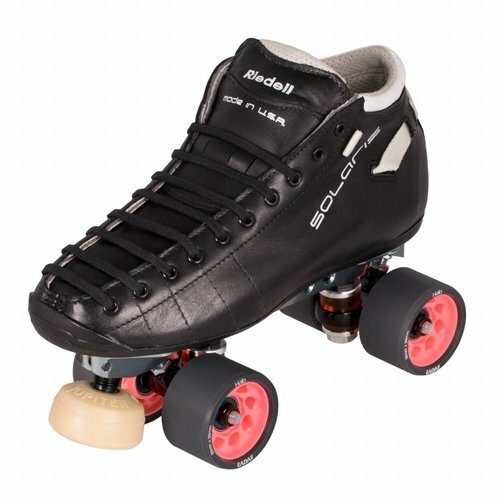 Kan gebruikt worden voor rolschaatsen en fietsen!